Becci showcasing the many adaptations of our panther chameleon (Furcifer pardalis). As many of you are aware Manchester Museum is about to embark on a major expansion entitled the Courtyard Project (subject to HLF funding), which will involve many changes to our teaching output over the next few years. This will give us an exciting opportunity to develop new ideas and many new offers for the increased number of schools which will be visiting us from 2021. Our most recent educational development ‘Rainforest Investigators – Adaptation and Survival’ has been a fantastic success. Focused on key stage 2 students and supported by the Vivarium’s live animals and the Museum’s extensive taxidermy collection, pupils are given the opportunity to develop and apply their scientific enquiry skills and knowledge of habitats and adaptations of some wonderful rainforest species. 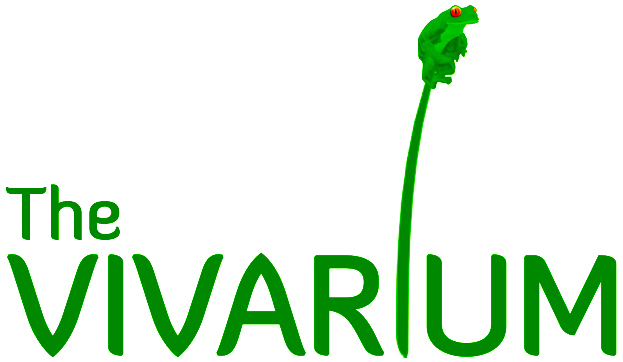 This program has drawn from the experience of all our staff here in the Vivarium, including our dedicated volunteers, some of whom have since started working here to help us deliver our educational workshops. So although there will be a pause in proceedings, we will be working hard to produce even more exciting educational programs, building upon the success of our current offer. However, the show must go on and lots of work is currently being undertaken to provide more resources for self-led study in the Museum, with many ideas and resources now available through our website, and also the Learning blog, not to mention the Learning with Lucy booklets and videos which are free to access! Kasia exploring the concepts of habitat destruction and extinction.